For a privileged moment of relaxing and sharing. Bienvenue to Clos des Pélissous! 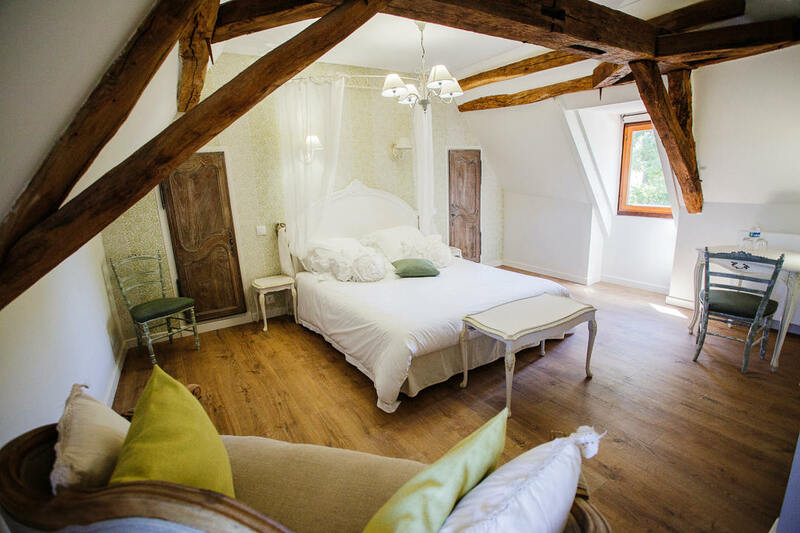 Located in the Périgord, a few minutes from Bergerac, a city of art and history at the crossroads between Périgueux, Sarlat-la-Canéda, Bordeaux and Agen, and in the heart of the Pécharmant vineyards, le Clos des Pelissous is a charming and characterful guest house, located in the commune of Creysse. 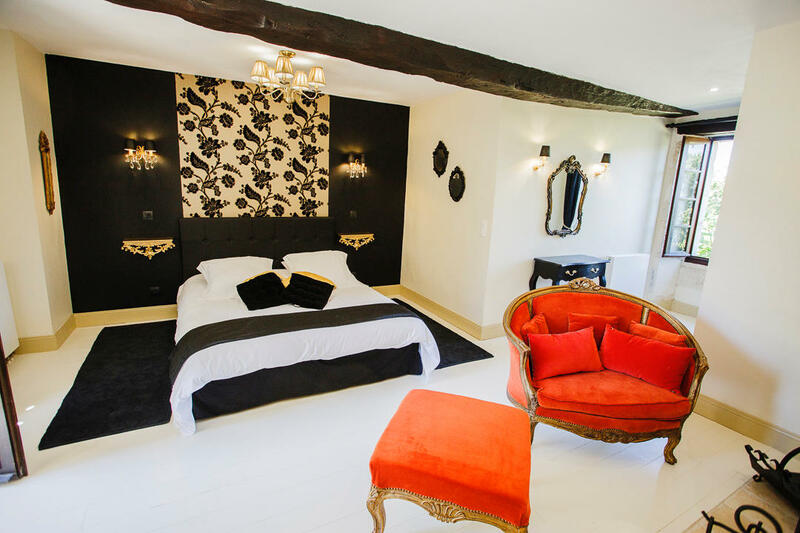 The guest house is an old 18th century farmhouse with a typical Périgord style; it is located in a private hamlet of stone buildings surrounded by a 2 ha park and was completely renovated in 2016. 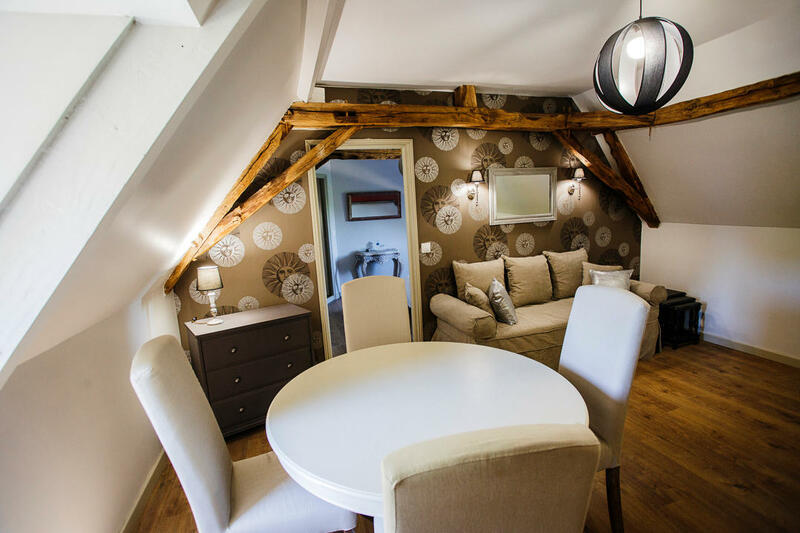 It consists of a main house with three spacious guest rooms and an adjoining accommodation, transformed into a cottage for 4 people, Le Cep. 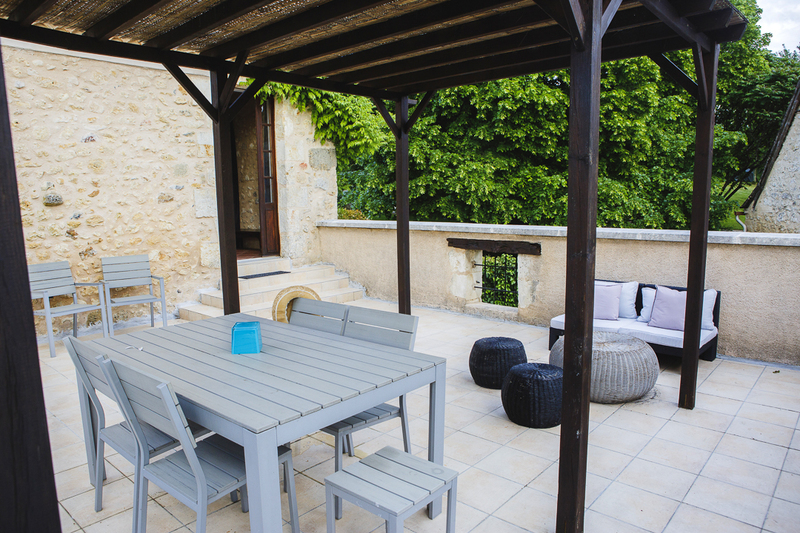 Nearby, in the hamlet, are the owners' accommodation as well as a totally independent house, La Vigne. A large swimming pool, heated in season, located in front of the farmhouse welcomes you from May to September for a moment of relaxation after your trip or a day spent discovering our beautiful region. We welcome with great pleasure couples or families in search of bucolic, cultural or gastronomic escapades, which will take them from the most beautiful castles of the Dordogne (Beynac, Castelnaud-la chapelle, Biron, Montbazillac...) to La Vallée de L'homme (The Valley of Prehistoric Men) and Sarlat La Canéda, via the vineyards of Bergerac, Monbazillac and why not Saint Emilion. For the more sporty, cycling, golf, horse riding, canoeing, fishing etc... will also be part of your relaxation or discovery program. At your service, we will be happy to give you advice and suggestions! The farmhouse and its outbuildings, located in a park of nearly 5 acres, offers an authentic setting conducive to rest and relaxation. A walk in the garden may encourage you to play petanque or table tennis or to rest under the coolness of the majestic hundred-year-old trees after a day strolling through the narrow streets of Brantôme. Pour que votre séjour soit inoubliable. Large (6x12m) pool, heated from early May to Sept. The outside hot tub is available on réservation (with extra fee). 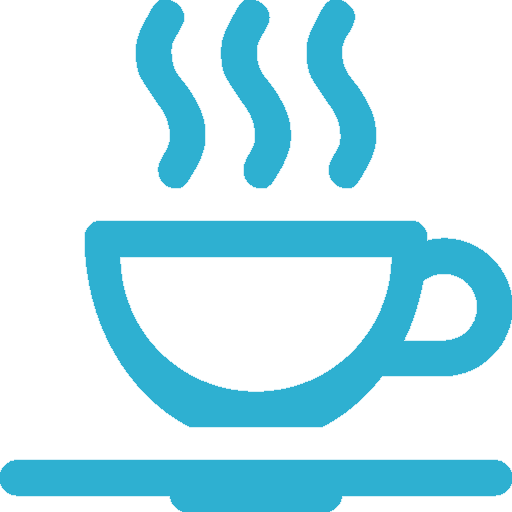 Error: Error validating access token: Session has expired on Monday, 18-Mar-19 09:40:52 PDT. The current time is Friday, 19-Apr-19 03:31:36 PDT.